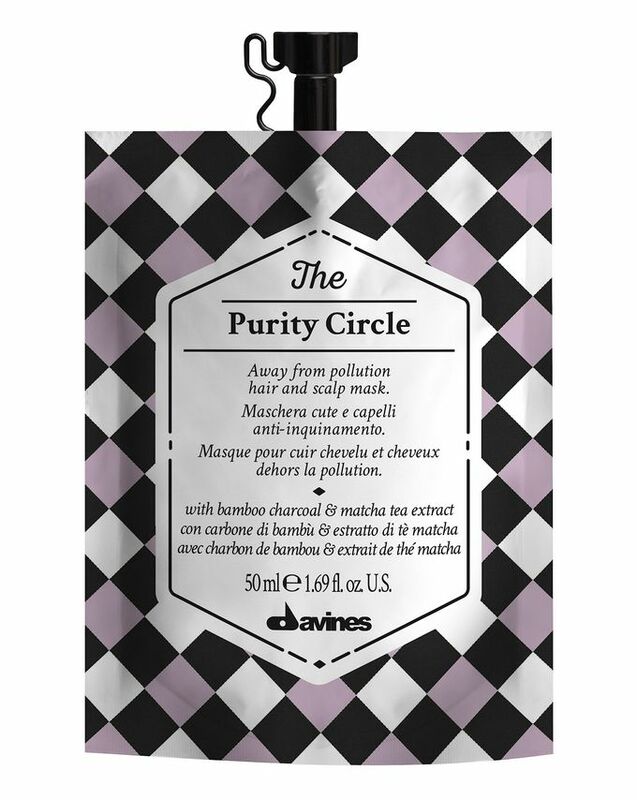 An ethical, original Italian range with style and substance, Davines is a Cult favourite. Reviving stressed out strands and delivering powerful protective antioxidants, this scalp and hair mask completes any purifying regime perfectly. Rich in skin care-inspired ingredients, bamboo charcoal absorbs impurities and detoxifies, while matcha tea extract neutralises free radicals, protecting hair and scalp from damaging pollutants, including dust and airborne metals. Also highly conditioning, this will leave locks silky-smooth as well as refreshed. 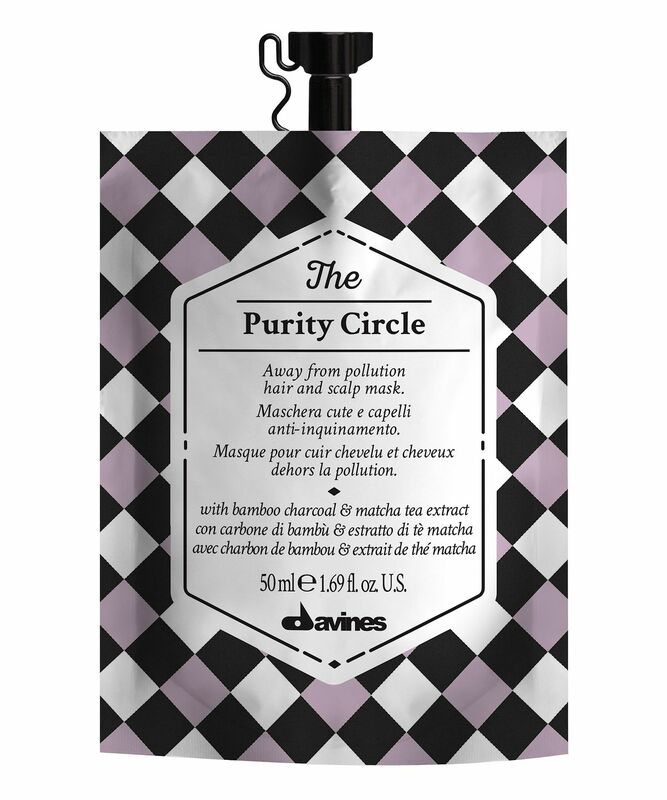 For a speedy way to transform stressed tresses, The Purity Circle by Davines purifies and removes impurities, including those from harmful pollutants, including dust and airborne metals. The formula is enriched with bamboo charcoal, which offers powerful absorbent properties, as well as matcha tea extract, which neutralises free radicals, protecting hair from damaging pollutants including dust and airborne metals. Conditioning as well as purifying, this antioxidant-rich scalp and hair mask can be used pre- and post-shampoo to gently yet thoroughly detoxify – it’s also great combined with another of Davines’ The Circle Chronicles Masks for a multi-masking benefit.